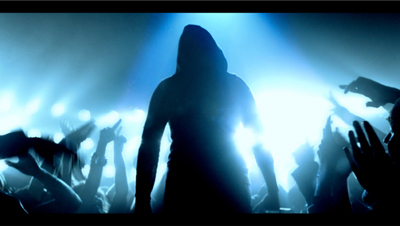 FILLY BROWN is an inspiring and gritty portrait of a young artist striving to find her voice and seize her dreams without compromise. Majo Tonorio, aka, “Filly Brown” is a young, raw hip-hop artist from Los Angeles who spits rhymes from the heart. With a mother in prison and a father struggling to provide for his daughters, Majo knows that a record contract could be her family’s ticket out. But when a record producer offers her a shot at stardom, she is suddenly faced with the prospect of losing who she is as an artist, as well as the friends who helped her reach the cusp of success. Directed by Youssef Delara and Michael Olmos, FILLY BROWN is propelled by an exceptional cast featuring Lou Diamond Phillips, Edward James Olmos and the legendary Jenni Rivera in her final on-screen performance. 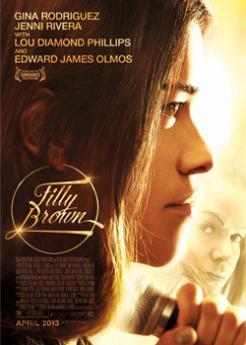 Fueled by a fierce hip-hop score, FILLY BROWN heralds the arrival of Gina Rodriguez in the electrifying title role.